The electricity meter will tell you how much you actually use - rather than the estimate your supplier uses for each bill. This will help you decide whether you can get a better rate by switching. 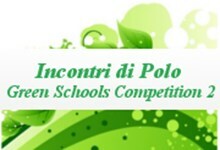 The guide for participants provides a detailed view of the general rules for each competition category. 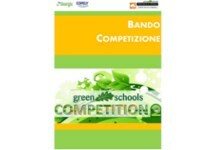 Presentation the second edition of Green Schools Competition at Secondary State Schools of the Province. 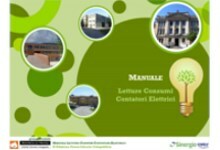 The meetings were organized for every pole (Treviso, Conegliano, Castelfranco Veneto, Montebelluna Valdobbiadene, Vittorio Veneto, Oderzo Motta di Livenza). 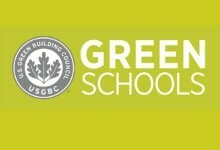 Why do we think it's so important to green our schools? Twenty-five percent of our nation's population goes to school every day, as students, faculty or staff at a school or university. And that doesn't even count the fact that all of us have some relation to or memory of a school-schools define our communities and teach our future leaders. Whether you are a parent, teacher, school staff member, student, or community volunteer, you want your school to provide a healthy, welcoming place to learn. 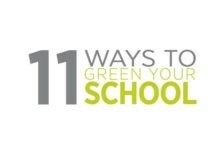 The Center for Green Schools came up with 11 simple ways you can help make your school greener year-round! 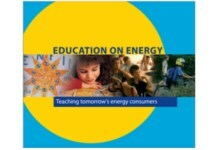 Education has a strategic role in improving energy efficiency. Of course, education is an area in which Member States have exclusive competence, however the Commission has a role in developing activities in this area that enable dissemination of existing information and programmes, and promoting best practice.